This beautiful sunset tour begins at approximately 3pm where we take you out on our west coast style vessel "sicilia" that offers plenty of seating and nice shaded areas. 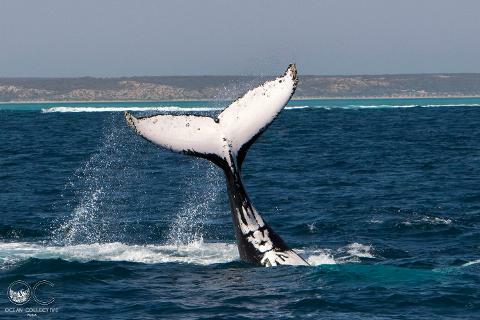 We will cruise through the Ningaloo Reef as we slowly head to the outer reef in search of Humpback whales. As the whales are migrating through the coast we may see numerous pods resting or playing in the area. Many of their natural surface behaviours can be seen which include fin slapping, tail slapping, spy-hopping, breaching out of the water and spraying water and air out of their blowhole. 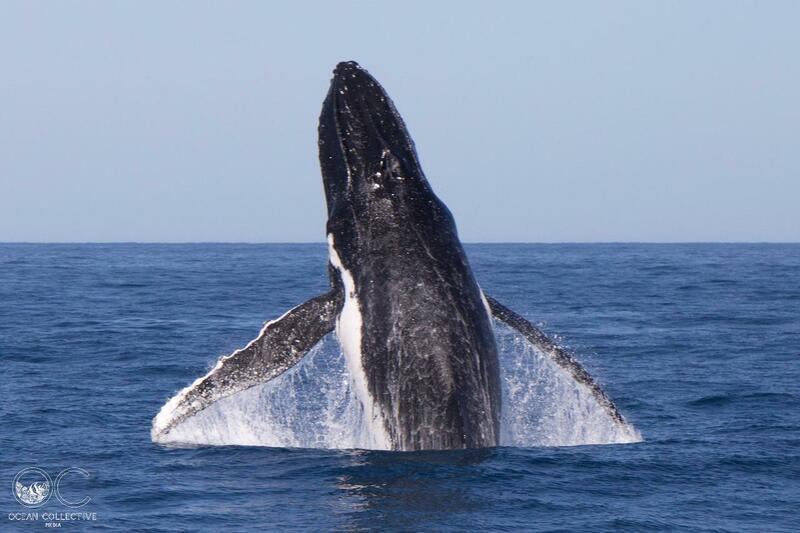 Every pod is different and so every whale may exhibit different behaviours! 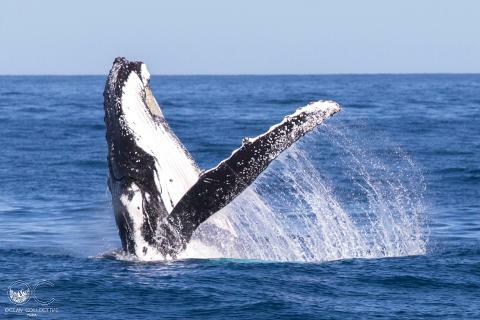 We endeavour to show you all the whales have to offer while snacking on some delicious cheese and crackers. Coffe, tea and milo will be available throughout the cruise and a complimentary glass of bubbly will be offered for the return journey as the sun slowly sets over the ocean. Return time will be approximately 6pm but may vary dependent on time of sunset.